Peace, love and chocolate milk t-shirts - Proceeds will be donated for Ependymoma Research. 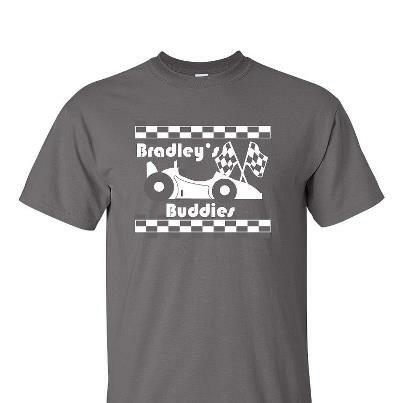 Shipping $5 per every 2-3 shirts ordered. 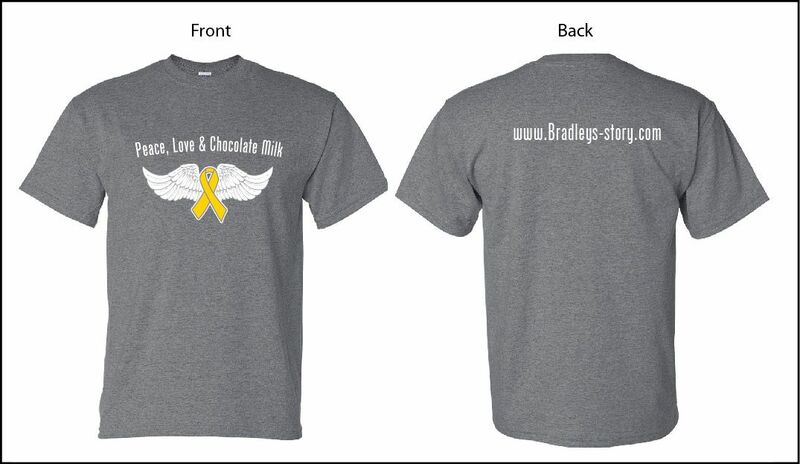 All proceeds benefit Bradley's family!